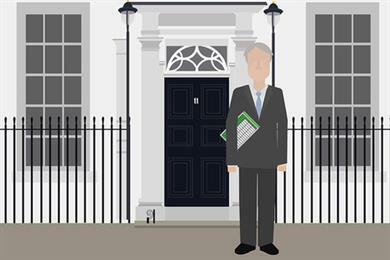 The Chancellor of the Exchequer, Philip Hammond, has announced that the Spring Statement will be published on Wednesday 13 March 2019. In the Statement, the government will respond to the latest forecast from the Office for Budget Responsibility for the economy and the public finances. The Spring Statement is not a Budget – the Budget is now an annual event taking place in the Autumn – though the government may make changes to fiscal policy at the Spring Statement if the economic circumstances require it.